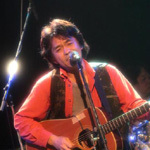 Singer Songwriter Satoshi Natsushi is the founder and head of the Yumemino-Onsenmura music label. An experienced music artist, he made is major debut with CBS/SONY in 1985 with the LP “Wind Colored Lithograph”. He went on to work with and produce artists from Japan and Hong Kong. 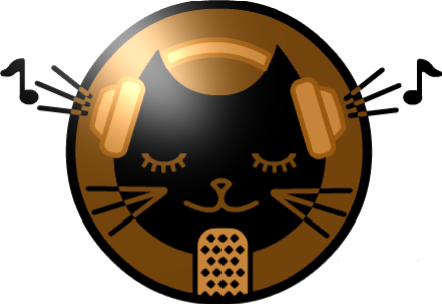 Currently he does a regular radio show on Nishi Tokyo 84.2 FM Every Sunday evening from 11pm Jpn time as well as an online audition collaboration with Myspace. in Feb 2012 he released his first full solo album in 25 years “Catchball: Songbook Of My Life” featuring a collection of 12 moving songs. Check this veteran artist soon!